Is This the Ring Tolkien’s “One Ring” Was Based On? 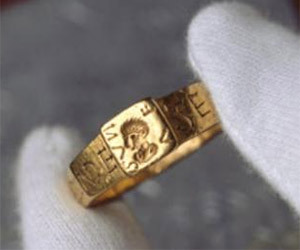 An ancient Roman ring may have inspired Tolkien's "One Ring" in the Hobbit. NPR interviews the caretaker. 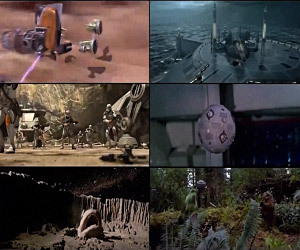 Trigger a brain hemorrhage by watching all six Star Wars movies at the same time. 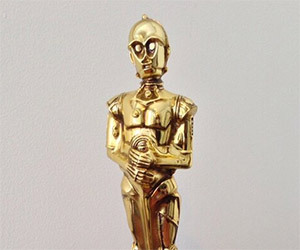 Apparently, Lucasfilm gave this C-3PO Oscar statuette to its employees with at least 20 years of service. 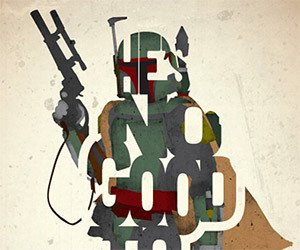 These cool typographic posters feature iconic Star Wars characters and some of their signature quotations. 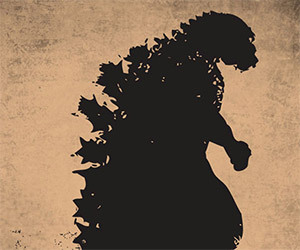 Check out this Godzilla poster which harkens back to the old 1954 Gojira days. Can't we all just get along? 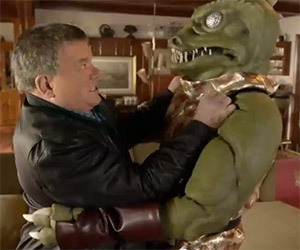 Shatner and Gorn can't seem to play nice together. 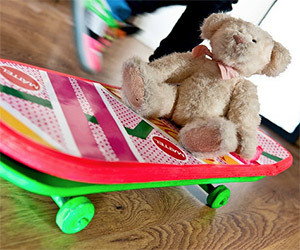 A young girl pursues her dream of building her own Back to the Future hoverboard. 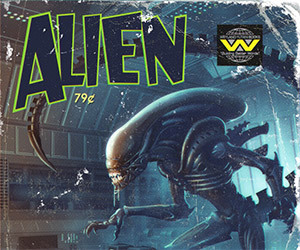 What would classic science fiction movies have looked like if they were instead 50's or 60's pulp novels? 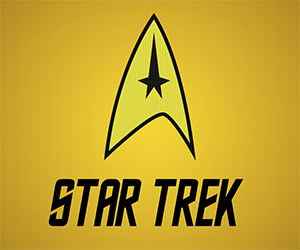 Hulu has made the original Star Trek TV series available for free for a limited time. 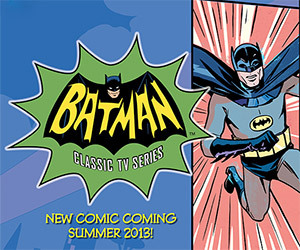 Warner Bros. has finally made clothing gear and toys available from the classic 1960's Batman. 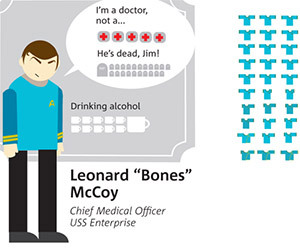 How many Redshirts died on the original Star Trek TV series? This infographic answers that and more. 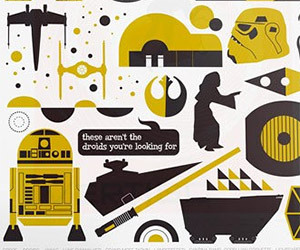 These cool, retro-styled Star Wars posters will look great in your nerd den. Specify whatever colors suits your style. 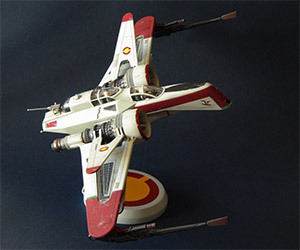 This incredible ARC-170 Starfighter scale model reflects the look of a ship that has seen its share of fights.